*Disclosure: I received a free Sparketh account for review purposes and am being compensated for my time. I am not required to give a positive review. As always, I am sharing my honest opinion with you. 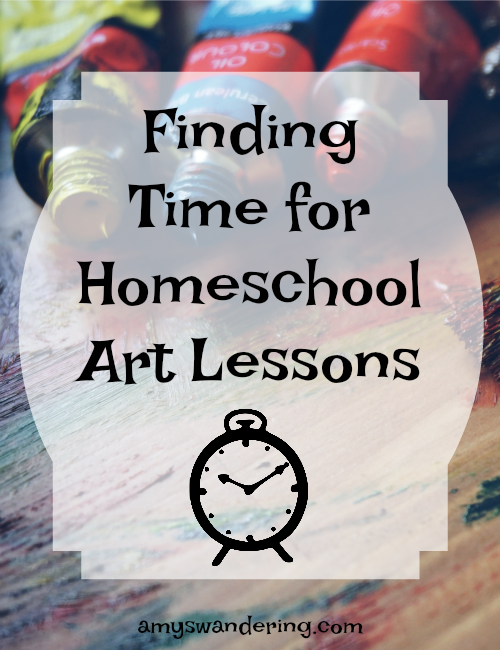 Confession time: I am terrible at working fun (and important) extras like art into our homeschool routine. We either never get around to the extra stuff, or we spend too much time on it and then our core subjects pile up.